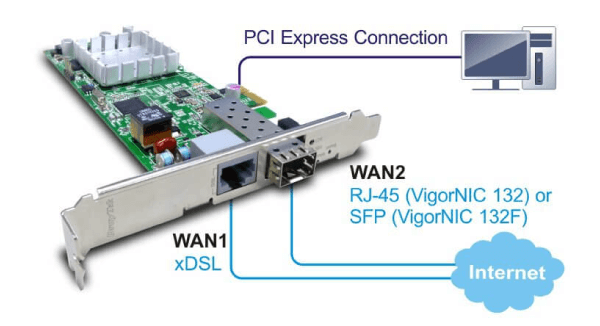 The VigorNIC 132F PCI-E based router can be fitted directly into a computer server used for either industrial or commercial applications. 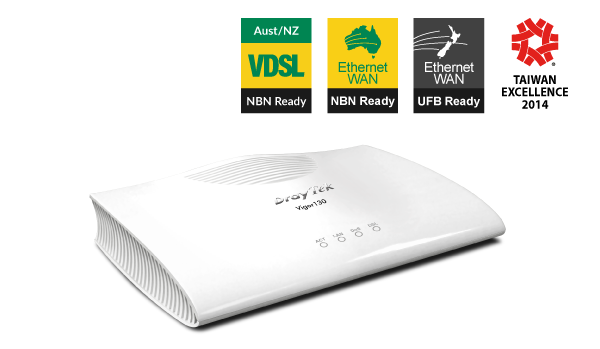 It is fitted with a VDSL2 / ADSL2+ WAN port and a SEP port for installation of either an optic fibre or Ethernet WAN interface for backup Internet connection. 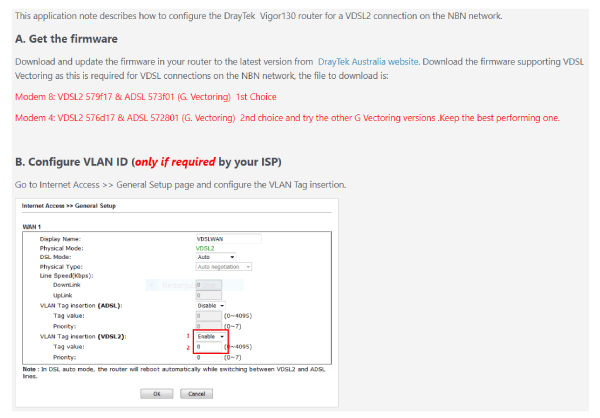 The xDSL connectivity supports Fibre to the Basement / Node (FTTB / N) where VDSL is required for the last mile such as in basements of multi-dwelling buildings. Supported features include an Object-oriented Firewall, Denial of Services (DoS) protection and URL content filtering. A bridge mode is also available.